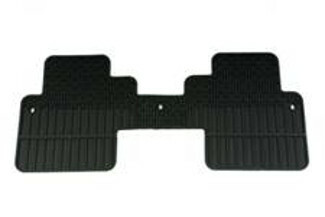 This one-piece Carpet Replacement Floor Mat for the rear floor duplicates your original production floor mats.
. This product replaces 20908541.